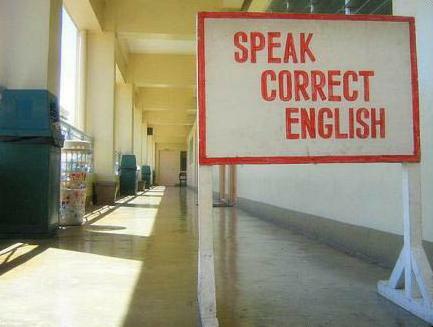 Sometimes native speakers make mistakes too! In this podcast we talk about some of the most common mistakes made by native speakers. Why do they happen and what should you, as a learner, do about it? Questions and comments, as always, are welcome! Here’s a funny video from popular BBC scetch show, That Mitchell & Webb. I’ll be honest, I often feel like the boss in this video!